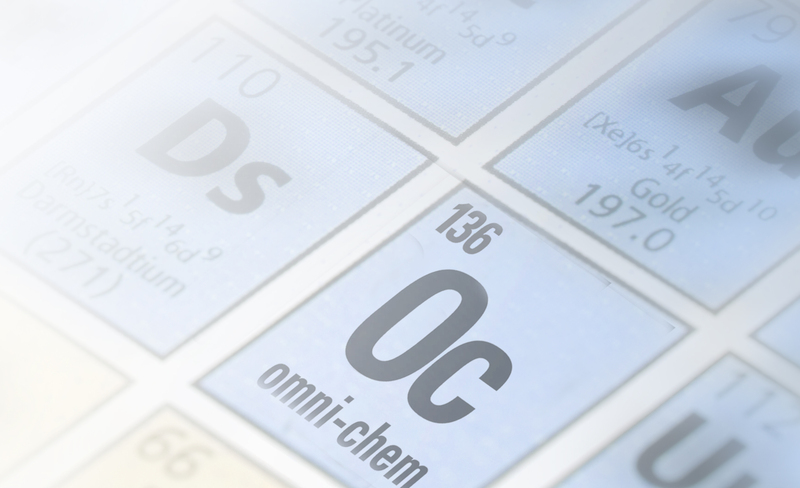 Omni-Chem136 is the world's largest network of independent chemical distributors. Through our network of professionally managed chemical distribution facilities we provide an extensive range of supply chain solutions for both customers and chemical manufacturers. We offer an expansive array of products and services while maintaining an unparalleled level of flexibility. Coupled with our broad geographic coverage, we stand ready to meet the needs of chemical users and manufacturers both large and small throughout the world. Service is the key to our success. At Omni-Chem136, we combine the strengths of many into the power of one!